I'm sorry I can't upvote this. This is one of my most favourite things anyone's ever posted on QBN. But you can, my poor child. 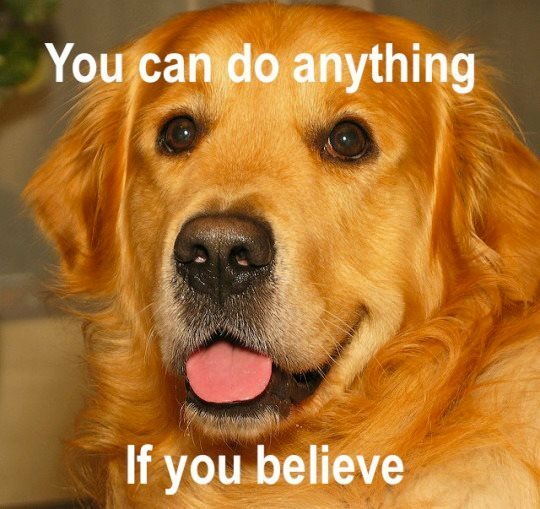 You can do anything if you believe.